It all started with the chairs. 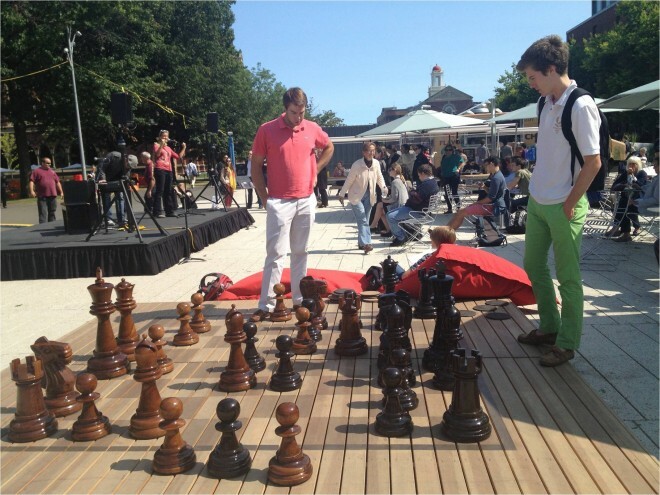 By simply placing some movable furniture in Harvard Yard in 2009, the University took the first steps in what would eventually become a long-term activation of its outdoor campus space. 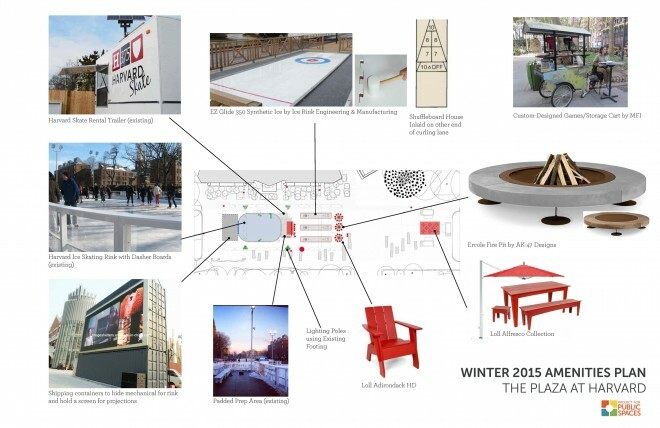 With just this small, temporary act of Placemaking, the change was dramatic and immediate. 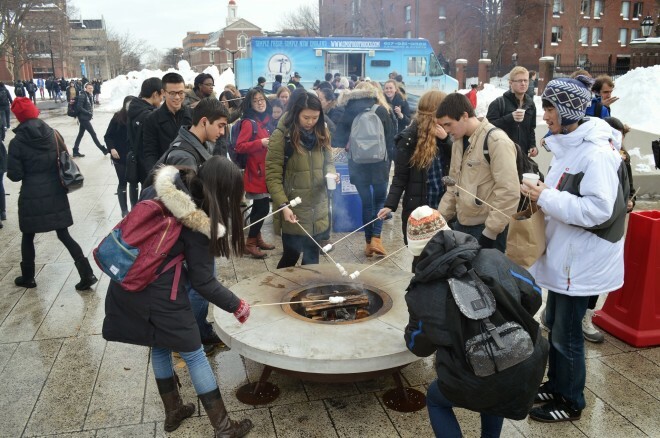 “The response was enormously positive,” explains Lizabeth Cohen and Mohsen Mostafavi, professors and co-chairs of the Steering Committee on Common Spaces. 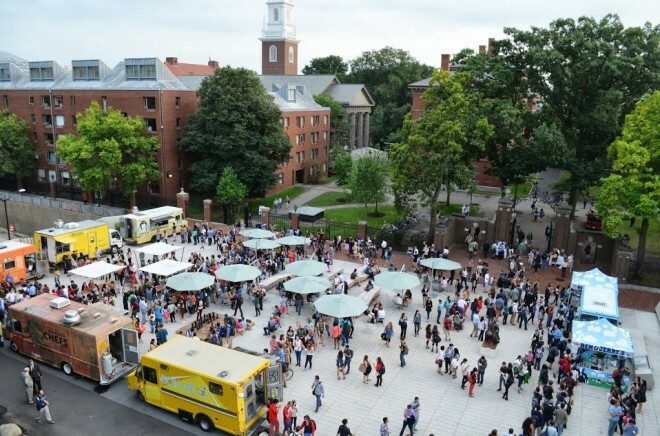 “Overnight, a vibrant and diverse population was pausing to meet, chat, doze, study, eat, watch performers, or simply sit down. 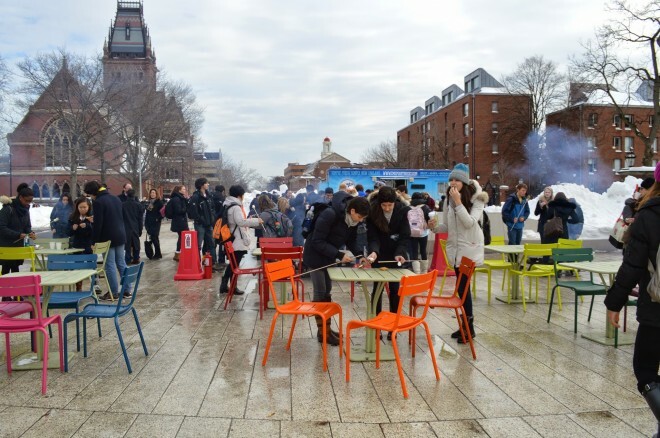 The chairs hosted everything from seminar meetings, to the visiting Nobel-laureate capturing a moment of public solitude, to a spontaneous game of musical chairs engaging 70 participants.” Project for Public Spaces has been working closely with Harvard since 2005 to support their leadership on Placemaking and "Lighter, Quicker, Cheaper" interventions in public space.